The New Year promises to be a triumphant one for Southern authors. 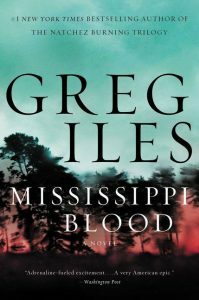 Some of our favorites are returning with new books and followups to their debut novels, while bestseller Greg Iles completes his “Natchez Burning” trilogy. 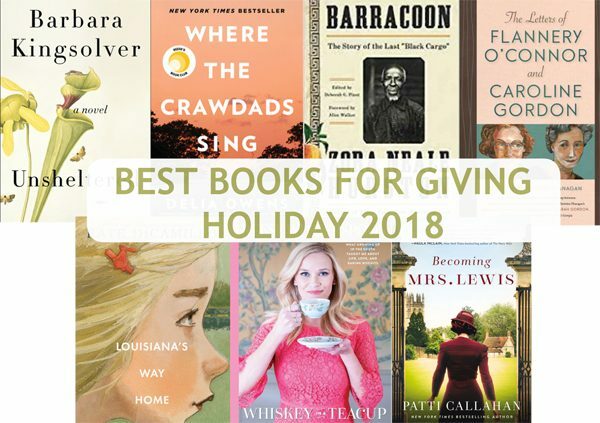 TurnRow Book Co. is hosting some of the best this winter and spring, and bookseller Stephen Iwanski offers up five of his top picks for 2017. 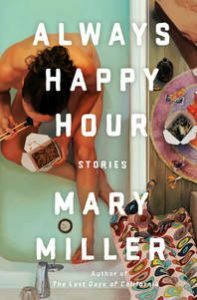 Mary Miller’s terrific debut novel The Last Days of California was one of TurnRow’s favorites, but now she returns with a short story collection that showcases her charmingly dark humor and vividly sketched characters. 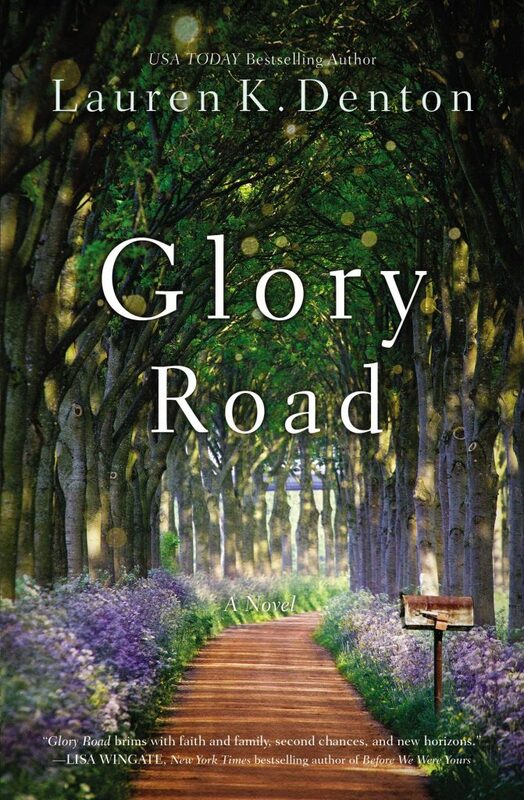 The women in these stories are often at the end of their ropes, but like a true Southern writer, Mississippi native Miller refuses to let us pity them. On January 26, TurnRow will welcome Miller for happy hour at 5:30 p.m. to celebrate this dazzling new release. 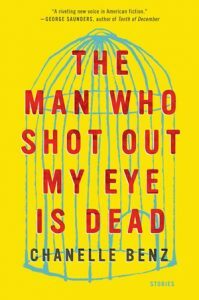 Besides having perhaps the best book title of 2017—as well as a similarly striking cover—Chanelle Benz’s debut story collection is one of the most unforgettable books you’ll read in a long, long time. Her stories range across centuries and continents, as Benz displays a narrative gift that hasn’t been seen in a generation. She arrives at TurnRow with her stunningly original debut collection on February 1 at 5:30 p.m. 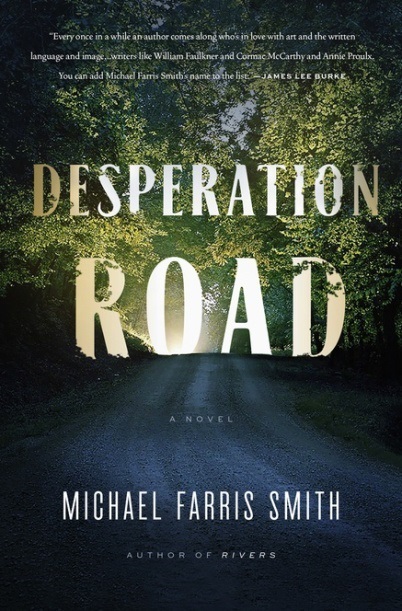 In Michael Farris Smith’s new novel—his first since the spellbinding Rivers in 2013—a man and a woman are at rock bottom when their paths collide one day in the pine barrens of southern Mississippi. Only two options remain: endless violence or retribution. 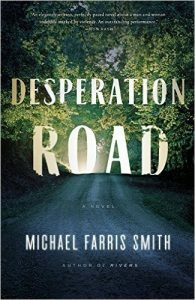 Forget the labels “Southern Gothic” or “Literary Noir.” This is Smith’s long-awaited arrival on the American literary landscape striped with the dark dirt roads and the redemptive freedom of the interstate. See Smith on February 13 at 5:30 p.m.. The late Barry Hannah remarked that Michael Knight is “more than a master of the short story. 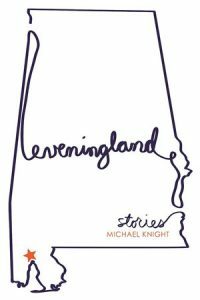 He knows the true pace of life and doesn’t cheat it, all the while offering whopping entertainment.” In his powerful new short story cycle, Alabama-born Knight illuminates the everyday beauty and heartache of life along the shores of serene, history-haunted Mobile Bay in the days leading up to a powerful hurricane. TurnRow’s reception for Knight will be March 16 at 5:30 p.m.
Greg Iles finally delivers on the third and final part of his “Natchez Burning” trilogy. If you haven’t yet read parts one and two (The Bone Tree), you still have time to catch up on this saga, the pinnacle of Greg’s celebrated career. For those of you who have followed every word since the beginning, we won’t spoil it, but we can promise you won’t be disappointed with this momentous climax. Iles is expected to return to Turnrow on March 22 at 5:30 p.m.